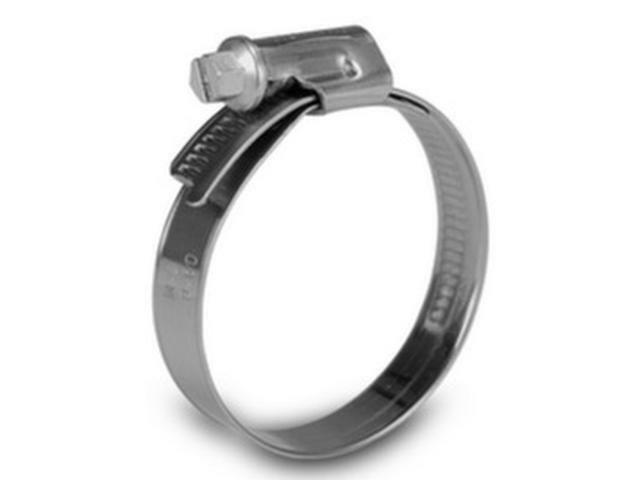 NORMACLAMP® TORRO® multi-range hose clamps are ideally suited to applications with high mechanical loads. Thanks to the continuous developments these products have undergone, they remain the benchmark within modern clamp construction. 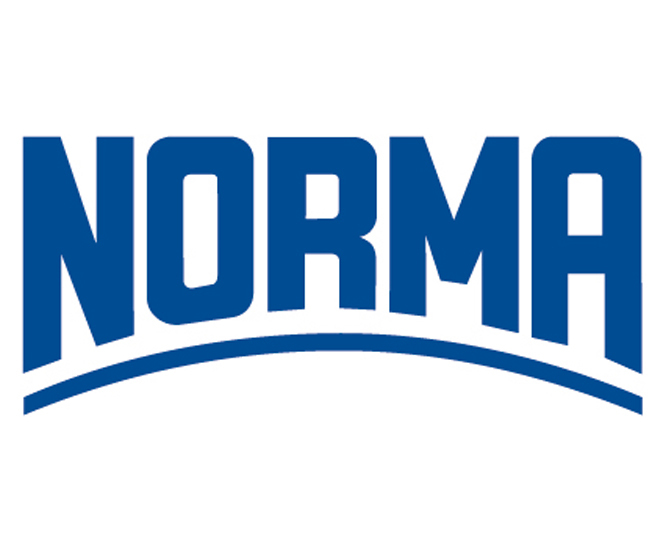 The key feature of a NORMACLAMP® TORRO® product is its asymmetrical construction - an instant sign that it is a genuine TORRO®. Asymmetric housing provides high clamping force and superior torque strength. Even distribution of clamping pressure. 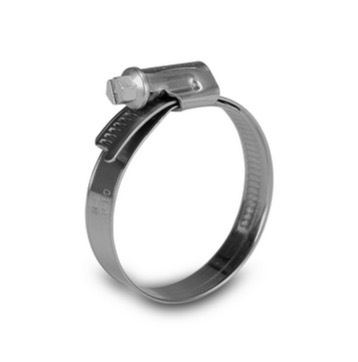 Clamp aligns perfectly on the hose and ensures the optimal sealing of the connection.